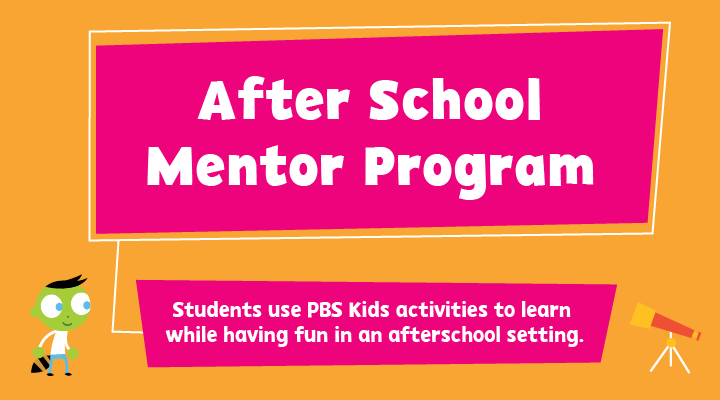 For the past 20 years, PBS and CPB have been partners in a Ready To Learn Initiative that brings educational television and digital media resources to children ages 2-8. Its goal is to promote early learning and school readiness, with an emphasis on supporting children from low-income, underserved communities. WQED is using this Ready to Learn grant to enhance programs servicing the South Hills of Pittsburgh, where suburban poverty is on the rise and is also home to the largest refugee population in Allegheny County. 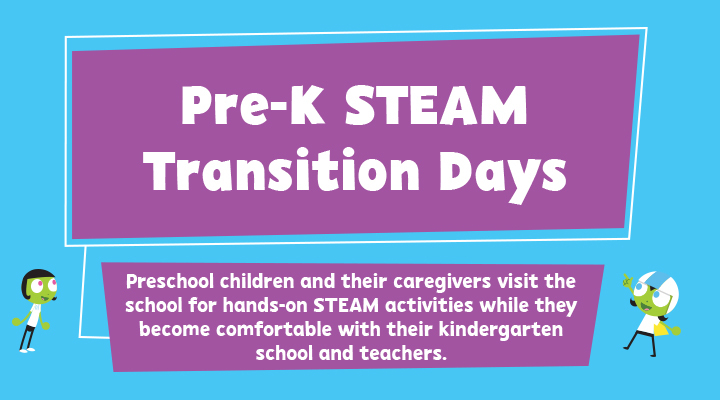 A STEAM and Literacy after-school program and a Pre-K Transition Program will be implemented in schools to reach disadvantaged students in an out-of-school setting. WQED is also partnering with South Hills Interfaith Movement (SHIM) to work with Abraham Lincoln School District to create a community garden. 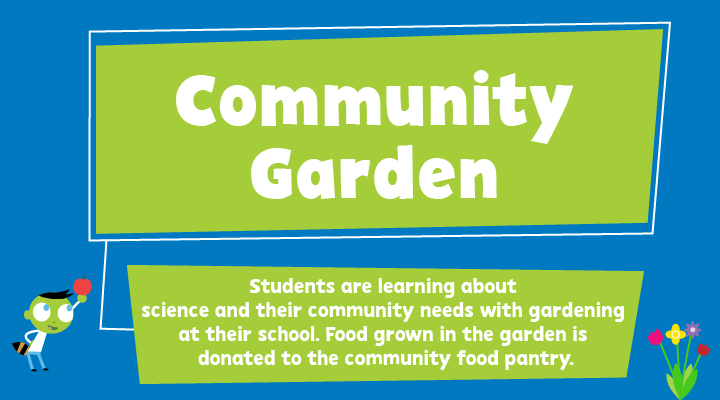 The garden will enhance STEAM class content, provide produce for SHIM’s food pantry, and provide families an opportunity to learn science and community building together. 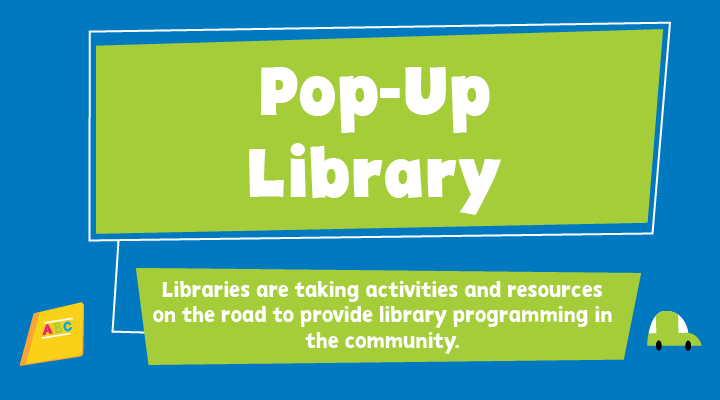 Community libraries have been given resources and materials from WQED to incorporate PBS Kids and RTL content into their programs and to take those resources into the community to help underserved families. Hear from a parent who participated in our Family Creative Learning series and​ see a Community Garden program at Abraham Lincoln Elementary School in Bethel Park that was featured on WQED's production of iQ: Smartparent Episode 601! My daughter is in first grade at McAnnulty Elementary School in the Baldwin-Whitehall School District. Two if her amazing teachers, Miss Anderson and Mrs. Sopczynski, brought the Scratch Jr! After School program to our school and we could not have been happier with our participation! Our teachers gave so much extra time, energy and effort to the children and it was very appreciated. It is a rare opportunity that a parent gets to enjoy a program like this with their child and learn along with them. The meal provided special time with my daughter and her friends. Coding with Scratch Jr! was new to us, although my daughter had some experience with coding a “Beebot”. It was great to see her teach me a little and learn new things. A lot of things she tried to do went wrong, there was some definite trial & error. She never got discouraged, just even more creative! She demonstrated great problem-solving skills that impressed me and improved week to week. She was very excited to download the Scratch Jr! app on her kindle at home and to teach her little brother about it as well. 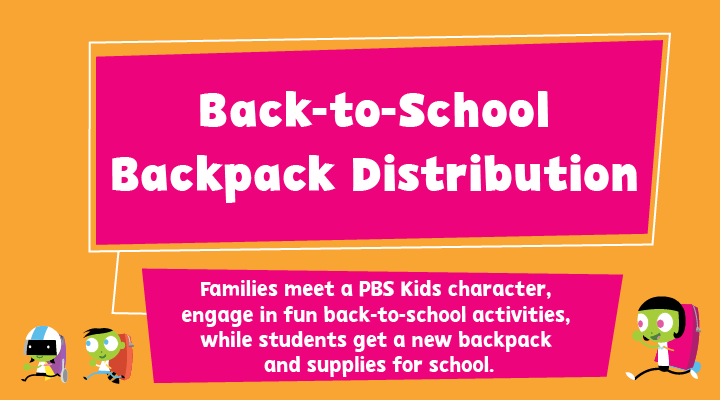 Thank you to PBS for providing excellent, educational programming to children! My almost five year daughter, Reese, loved play and learn at Lincoln. Every morning while watching Curious George on TV, she would ask, is it Thursday, do we get to go to Lincoln today? Reese really liked meeting new friends who will attend Kindergarten with her in the fall. She said she liked sitting with her new friends for lunch and reading fun books together. When I asked her what her favorite activity was, she quickly replied, the ramps! She loved sliding cars, blocks and balls down the ramp to see how fast and far they'd go. She liked that the grown-ups let her make the ramp taller and smaller all by herself. I really liked that each activity was guided just enough to engage her, yet, let her feel independent and in control. PBS has positively influenced my daughter. I know this by of the amount of details she regurgitated to her dad at dinner on Thursday nights. Every activity we participated in made an impact and she enthusiastically shared all of it. What makes PBS programs like play and learn so great, is that everything was connected. Reese created shadows of Peg and her cat on the wall with a flash light. (We love Peg + Cat!) Then we matched Daniel Tiger with his shadow shape. We dressed characters from other PBS shows in proper seasonal wardrobe during our "weather" program. Getting to bring home a lot of the cool stuff we played with was a major bonus. It helped Reese stay connected with the science lessons from earlier in the day. Because, as my daughter has learned, science is everywhere! Time flew by quickly because we were having so much fun. We are so grateful we were able to participate in such an amazing program. We are grateful to WQED for their direction and dedication to early childhood education, feeding young minds when they’re the hungriest! We are grateful to Carlow University (where my husband just received his Master’s Degree in July 2017) for the craft bags. We are super grateful that Lincoln will be our Kindergarten school in the fall. Mrs. Paz and Mrs. Douds are the absolute best and my children are so lucky to have them! THANK YOU! Since we started at Abraham Lincoln Elementary school last year, we have been huge supporters of all the amazing WQED/PBS programming offered through our school. I truly do not think our daughters would have the same academic experience without the programs through WQED! From the pre-kindergarten program to the garden to our most recent experience with Ruff Ruffman, I have watched my daughters grow and flourish through their extracurricular learning. We try to sign up for every program that has been offered, as each one allows them to practice different skills. The programs not only enhance what they learn in the classroom, but they have also helped them to be more excited, confident young women. When we did Scratch Jr. last year, Grace would not even make eye contact with her peers or the adults in the program. By the time we got to Ruff Ruffman, she boldly shared her work, jumped into conversations, and just beamed through it all as she enjoyed the learning adventure. Bella initially looked at our involvement as purely a social experience, but she has come away from the programs being excited and passionate about STEAM learning. Science and math are her new favorite subjects in school! In addition to the individual benefits the programs have had for Grace and Bella, they have offered some wonderful family time that is invaluable in our everyday, busy lives. We have pulled weeds in the garden together, read together more, created and explored activities we never would have done on our own in the home. For this, I am forever grateful for the WQED/PBS programming! What is even better is that we see this having a carryover effect in the way the girls play. In the attached picture, just this week, the girls found everyday objects around the house and built their own robots! They did this with no prompting, just out of pure curiosity and creativity that has stemmed from what they learned though WQED. We then had our own “science fair” where they shared how they “planned and tested their robots”. My favorite comment from the girls (based on the shirts their teachers wore), is that they are now “PBS Nerds” too, and they are so proud of it! My son Andrew loved coming to the Ruff Ruffman sessions every Wednesday. At the program, he was able to express himself to the teachers and to the other participants, share ideas, and test inventions. 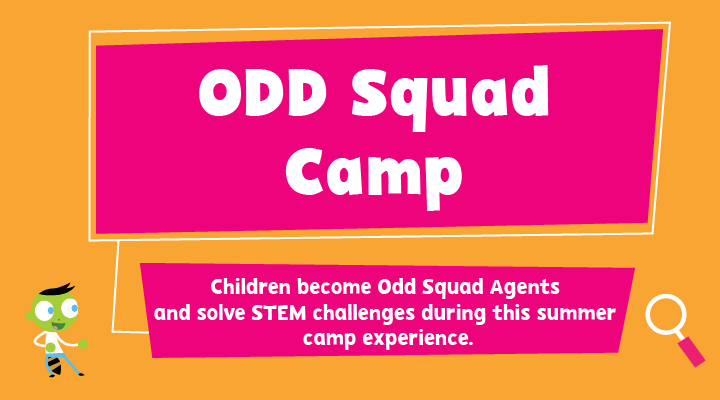 These programs are great because they are created and taught at the children’s level, and that the focus is on exploration as opposed to a “right or wrong” answer. Everyone is able to participate and succeed at their own learning level. This program opened our family’s communication about science-related activities and sparked new interests. Andrew even asked for "Science Equipment" on his Christmas list! After every session, Andrew was able to explain to other family members what he did, why he did it, and even continued the experiences at home. Inspired by the obstacle course for his Ruff Ruffman plushy, he set up one for our Golden Retriever to try! He would even recreate the experiences from each week’s session with his little brothers. After the last class, he gave his Ruff Ruffman plushy to his little brother and said, "I got to have fun at the classes, I hope you get to go when you are older." 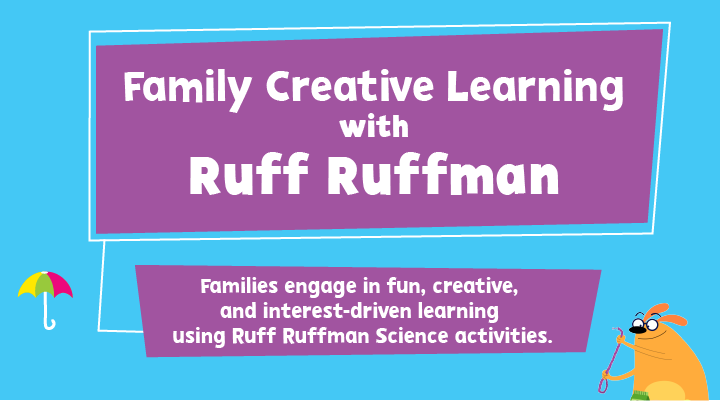 We especially like that the Ruff Ruffman Family Creative Learning was held at the school, as it is a safe and familiar place for us to go, and can fit into our time frame as working parents. We really try to be an active part of Andrew’s education, and I feel that the more time we spend with him at programs like this, especially at his school, the more he will see that learning is a lifelong commitment. 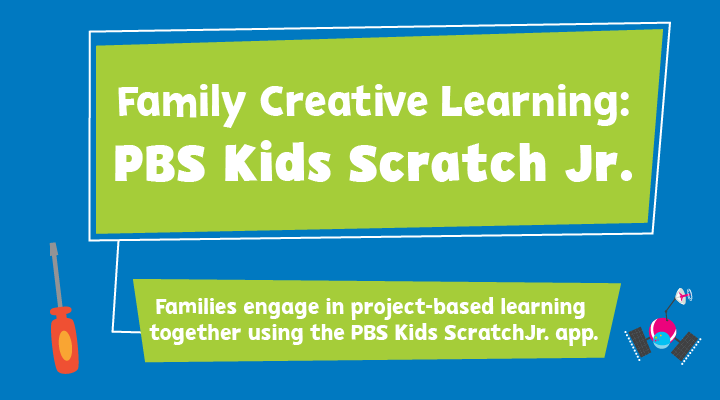 The PBS Scratch Jr was an incredible experience for myself and my daughter. We decided we would call it Mommy/Daughter coding time. Addie fell in love with coding and the idea that she was creating something that was all her own. It was like making actual coloring pages come to life. During our four sessions, Addie and I spent quality time together and always tried something new. The program sessions, from start to finish, were very well organized. Addie and I looked forward to having dinner together and talking with other parents and students from her school. When it was time to split up (parents and children), it gave her a great sense of responsibility to be on her own and with her peers. For me, it was a great chance to hear from the teachers and discuss issues with other parents. When it was time to do the coding, Addie loved sitting in what became our "special spot" on the floor. Together we would create a project and discuss ways to make it better. The PBS Scratch Jr program was incredible and such a wonderful experience for my daughter and myself! Thank you so much!